Chinese smartphone manufacturer, OnePlus, recently announced the launch of its first authorized store in India. With the new OnePlus Authorized Store the company plans to grow its offline presence in the country. 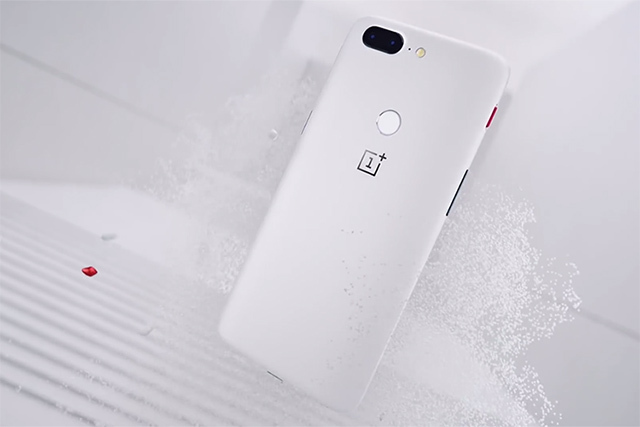 The company has previously opened OnePlus Experience Stores in key locations across the country and in September last year it partnered with Croma to offer its devices at the retail chain’s outlets. “The new ‘OnePlus Authorised Store’ is designed to complement our online first business strategy and also attract new users, while serving as a destination for our fast-growing community to experience and purchase OnePlus products”. As an inaugural offer, OnePlus is offering a free ‘Bullet V2’ earphone on the purchase of any OnePlus smartphone to early buyers at the OnePlus Authorized Store. The company’s maiden store, which is located in Mumbai, will only focus on retail. Unlike the OnePlus Experience Stores, which were all about giving potential buyers a feel for the device and giving them a chance to leave their feedback for the company, the OnePlus Authorized Store is purely about sales. OnePlus plans to open more authorized stores in the country over the year to further cement its presence in the offline space. In addition to OnePlus, nearly every other brand which previously focussed only on online sales, is moving to offline markets. Xiaomi, for example, has seen great success in this space, and Moto is also planning to expand their offline retail footprint with a massive Moto Hubs expansion in the country.